1) Whether the M. Sc. with Ph. D. candidates who as a matter of fact are not registered with MCI are eligible to sign medical laboratory reports? 2) Can persons holding MBBS degree registered with MCI/State Medical Council sign the medical test reports? 3) Can PhD (Medical Microbiology, Medical Biochemistry, Life Sciences, Applied Biology, Cytogenetics, Biotechnology) in relevant discipline be allowed to sigh medical test reports? if not, can the same be allowed if are co-authorised with a person registered with MCA/State Medical Council? 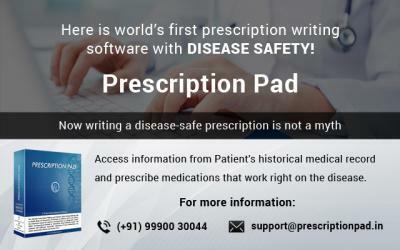 The inferences can be suitably included in state-of-the-art prescription writing software, wherein a registered MBBS practitioner, authorised to sign lab reports can directly forward the verified lab report to respective medical practitioners though an automated medical writing software so that critical, valuable time and resources can be saved. This will not only bring time efficiency, but will also fasten the patient turnaround time, bring in transparency and safe medical/health record keeping.